The worsening shortage of new airline pilots is the direct cause of one of the country’s largest regional airlines canceling a considerable number of flights this summer, including canceling 6% of their flights in August alone as reported by FlightGlobal.com and The Seattle Times. Horizon Air is a subsidiary of Alaska Air Group and is the airline that was forced to cancel flights. 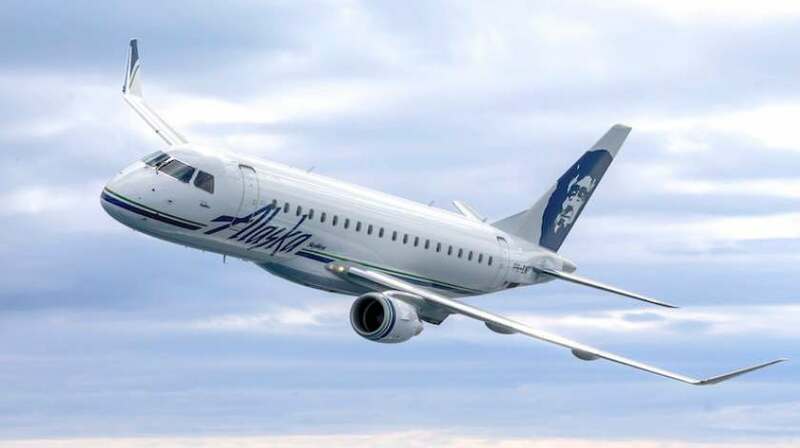 “But it will take time for the new recruitment efforts… to bear fruit,” Alaska Air adds, noting that it expects to hire 300 new pilots in 2017. To address the shortage, Horizon is paying bonuses up to $20,000 for new Q400 pilots and up to $10,000 for new E175 pilots. Horizon also pays pilots enrolled at ATP Flight Schools in the Tuition Reimbursement Program up to $11,000 to pay for flight training. Horizon’s pilots just ratified a new contract amendment which has increased starting pay to $40 hourly, up from $30 hourly. ATP offers a defined pathway from the beginning of the Airline Career Pilot Program (ACPP) to the cockpit of an airliner. You can join the other pilots in the ACPP and soon be flying for an airline and on course to an exciting and rewarding career in the airline industry. Schedule an Intro Flight with ATP and explore the opportunity to take advantage of the shortage of airline pilots and become one yourself.